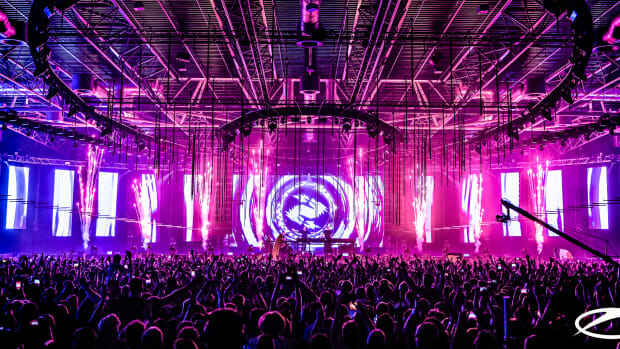 One of the greatest things about A State of Trance festival is that Armin and his team heavily support the new wave of Trance music and create the opportunity for them to perform on the big stages. One of the guys that took this unique chance is the Dutchman David Gravell. 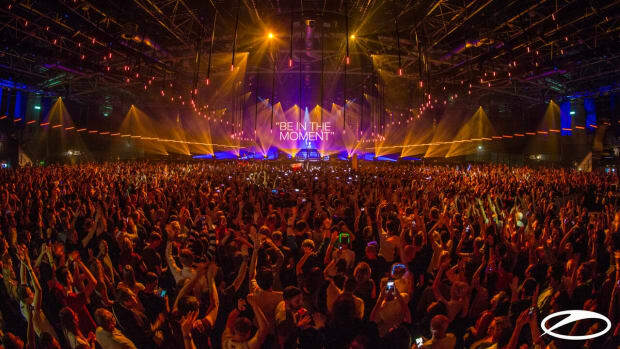 We had a chat with him just before his Mainstage set at ASOT 850 in Utrecht, an event he has called home three times before. 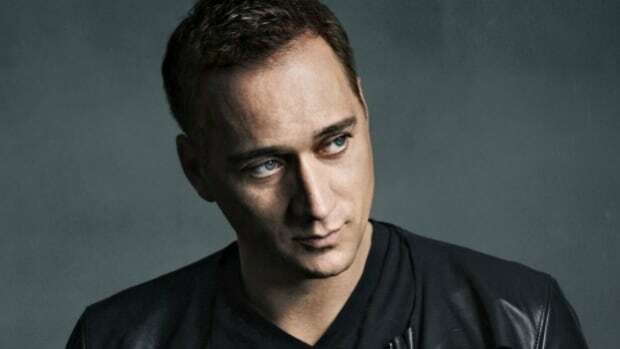 Besides that, he joined Armin’s ASOT stage at UMF and Tomorrowland, the 700 events in Sydney and Melbourne, as well as the Mainstage at Dreamstate SoCal. Despite this, his first time at the Mainstage in Utrecht is something that stands out. The preparation for this hour has been insane. I have not only prepared a lot of new productions and remixes but also special visuals. Armin’s team is controlling the ‘front of house’ the entire night, and they have created some visuals especially for my set as well. It will be awesome for sure, with the lasers, pyros and stuff like that. So that part will make it extra special for me. The true Trance connoisseur will notice his set has got quite some influences from about eight years ago. That time characterizes the breakthrough of a more Big Room / Tech Trance stream, which was more or less led by W&W. These guys were also important in the launch of David Gravell’s career. His first track was signed to Mainstage Music and W&W continued to support his productions, even though they left the Trance scene with their own productions for a while [read about the Trance comeback of W&W here]. Fans of this Trance 2.0 sound, including Armin van Buuren himself, had to find alternatives, something they definitely did in David Gravell. One could say he partly filled the gap W&W left behind. Sure you cannot deny that the Trance sound of W&W was absolutely doing great at that time, and it is one of the reasons I am still a fan of them. The same goes for Sander van Doorn. They really influenced me as an artist, although I am trying to incorporate some pieces in my own signature sound. I don’t know if I am the one that ‘filled the gap’ you were talking about, but that specific sound left the scene too soon since it was embraced by the growing EDM bubble. That is a shame because some of these tracks are still incredibly good; the idea, the melodies, and the complete picture. When that is still great, why wouldn’t I play it? These are also the tracks that I experienced as a visitor of these events at that time, and make me went home with the feeling; damn this was insane. Tonight I want to give the people that same feeling with my sound. I remixed some of these classics with my own style, but others I straight away bought from Beatport without changing anything. Remixing true Trance classics in his 2.0 style has become one of David Gravell’s trademarks. 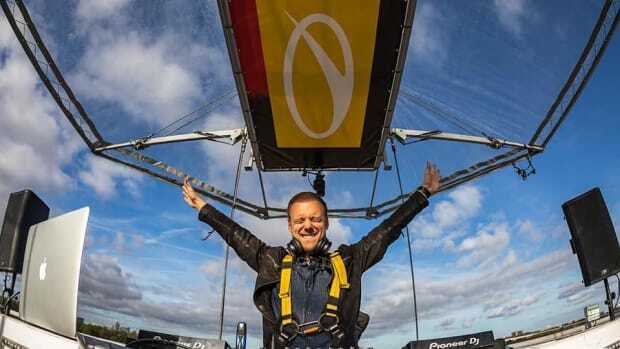 His ASOT set included remixes from OceanLab – Satellite; Push – Universal Nation; Fausto – Patience; Dash Berlin – Man on the Run; and Tiesto ft BT – Love Comes Again. 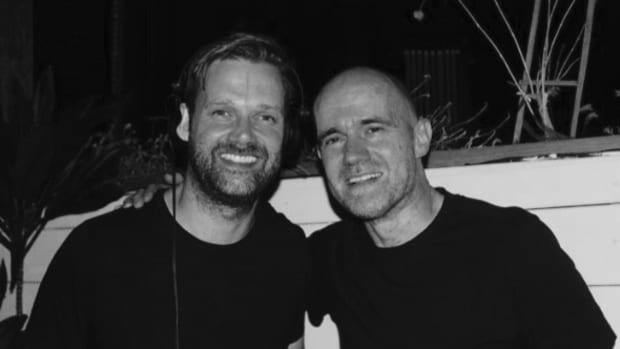 Although his biggest one is on Armin&apos;s Communication, which the mentor is playing for almost one and a half year in his sets already. 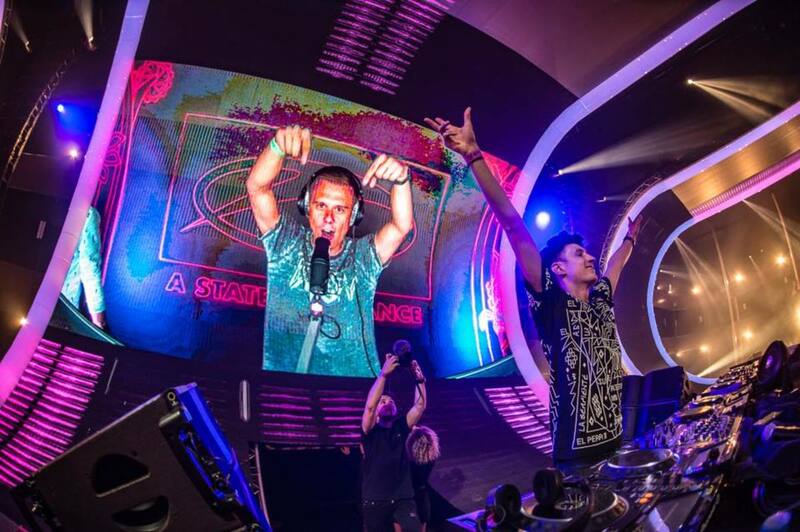 The story of David Gravell shows how important the support from the established artists can be. 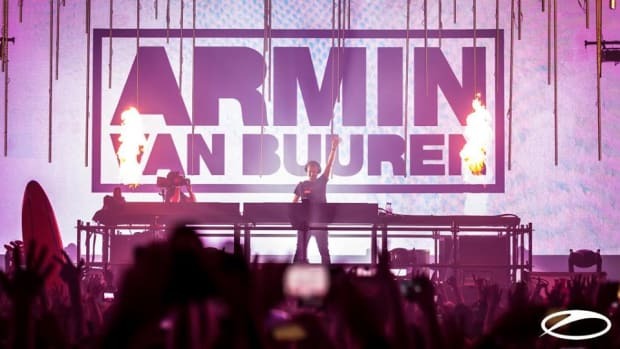 The first massive shows he played were at ASOT 700 in Sydney and Melbourne, and he was able to promote his first Mix Compilation compilation at the ASOT radio show. Nevertheless is it still important for your productions and live sets to be on point, and to further develop a relationship with your growing fan base. I am extremely fortunate that Armin is really supporting me and my music. He actually gave me this great timeslot himself [4-5am as the second-last act]. He is obviously not deciding this on his own, but because this festival is his ‘’child’’ he does have a great voice in it. 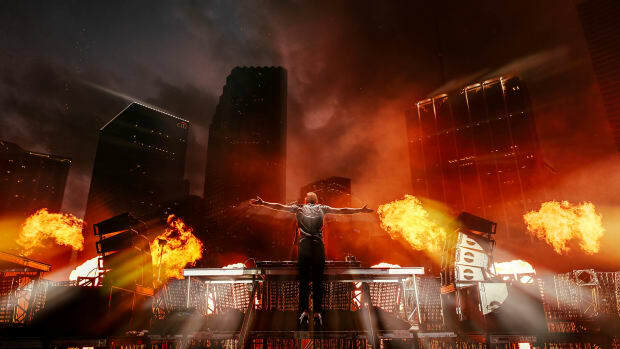 Armin had the idea; you are ready to do this, so you deserve to play this set on the Mainstage with that great timeslot as well. He did the same by granting me a spot at ASOT 700 in Australia, whereby my career more or less started in Asia and Australia. From there it spread a bit to Europe and the U.S., where playing Dreamstate was a recognition of the growing fan base there and especially in LA. I am doing a few club sets in LA for a while already, where I see more familiar faces each year. It is great for both these fans and myself to meet each other on the massive Dreamstate stage again. Releasing my Mix Compilation is also part of getting a connection with the fans, for them to be able to listen to a whole mix. Armada [the label] and I wanted to drop a few new tunes and to place it in a way that I play my sets as well. The advantage is that you can actually release such a set as an album-like thing and it can be listened to on Spotify. Since it generates something like 3 cents per track play, it is certainly not a gold mine. This is more the case when your tracks get played on the radio. I sometimes get money from Sound Exchange on my bank account of which I think; damn that is pretty nice, and I haven’t been doing anything for it. Therefore my Mix Compilation is more or less an introduction to where I want to go with my sound, similar to my remix of Armin’s communication. It was something new but still incorporated my aggressive Tech-Trance like sound. 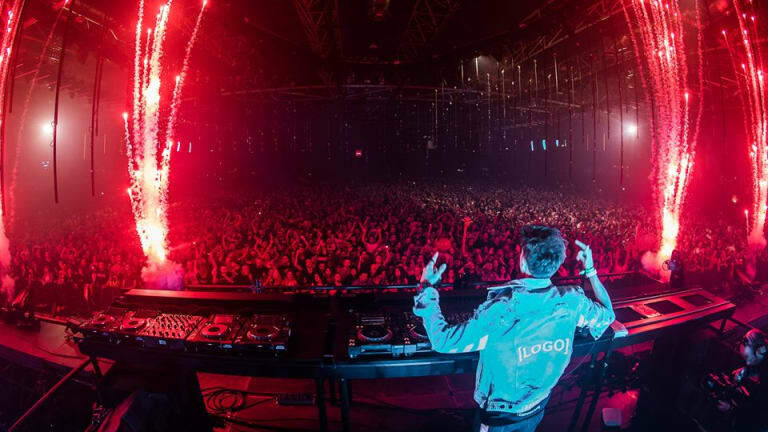 The future of David Gravell looks bright, and this connection with his fan base will definitely grow further. 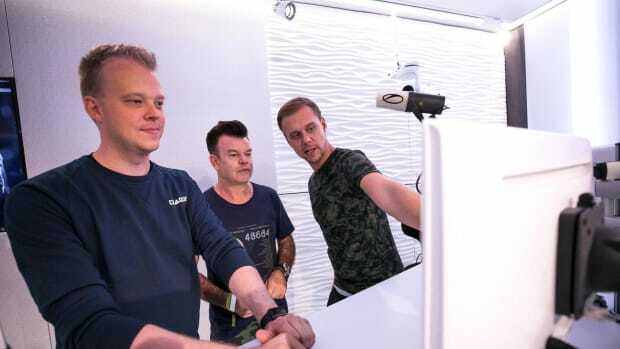 His massive collaboration with Andrew Rayel [Trance Reborn; 20.07 into his set] has just been released and creating a studio album is the next major project he will start working on soon. For now, he just tries to ‘’live in the moment, work hard to maintain this, and be happy with the ability to create and play my music for so many people.’’ To witness his hard working on the ASOT stage, check out his live set from the 850 celebrations in Utrecht below. It indicates the development and continuation of David Gravell&apos;s powerful Trance 2.0 sound.